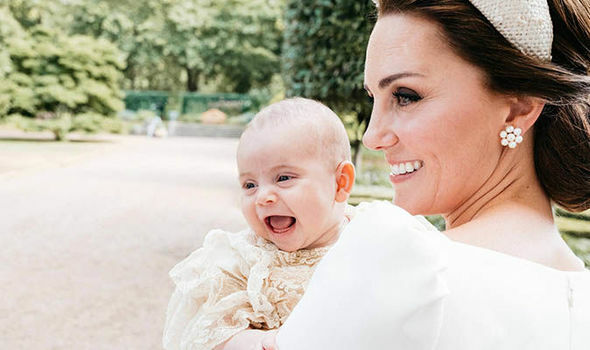 We can’t get over Prince Louis’ smile in this adorable thank you card from Kate Middleton What a little cutie! 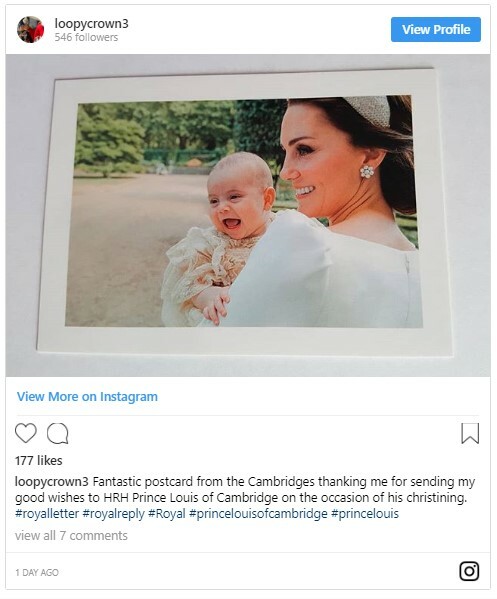 The Duke and Duchess of Cambridge have posted thank you cards to royal fans who wished their son Prince Louis well on his christening day – and the photo they chose to send is just the cutest. 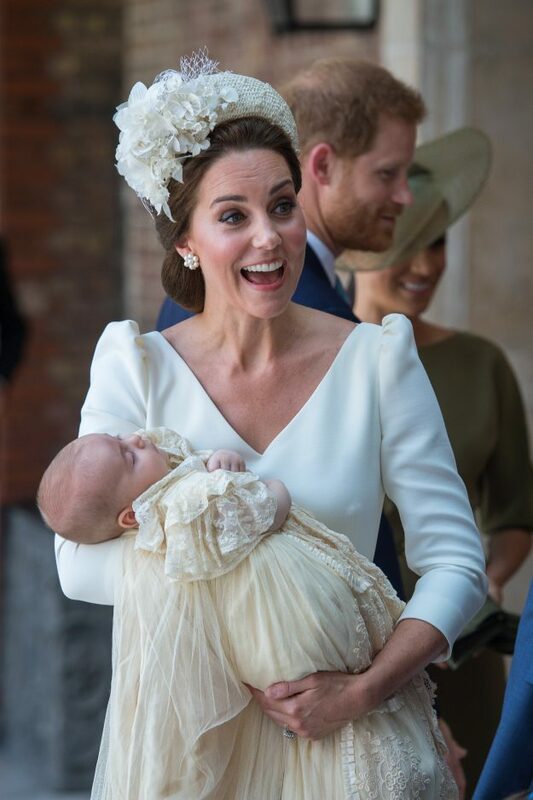 The royal baby was pictured in his mother Kate’s arms, giggling away and flashing a gummy smile at the camera. 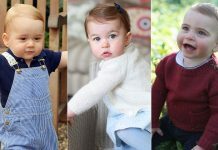 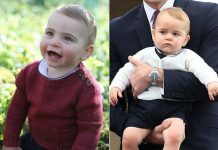 Louis’ official portrait was taken in July by Matt Porteous – the same photographer who captured Prince George’s third birthday portraits in 2016. 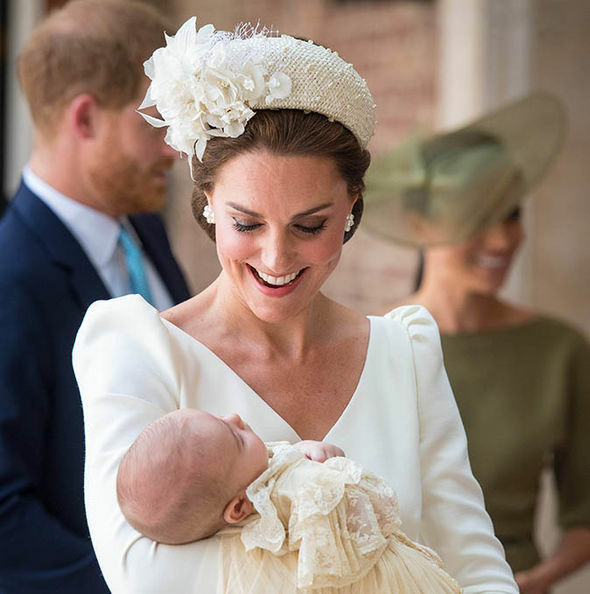 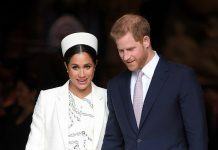 Jersey-based professional Matt, who came recommended to William and Kate years ago through a friend, is known for his more modern and relaxed photographs. 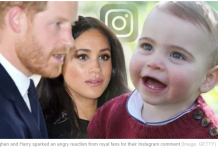 The Cambridges had asked Matt to take some informal shots of Louis’ christening for their own personal family albums, but decided to publicly share the candid photo of Louis laughing because it was just so lovely. 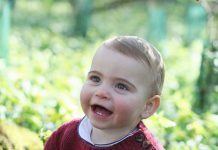 Meanwhile, the official photographer of the day, who was in charge of the more formal group portraits at Clarence House, was Matt Holyoak.